As more Chinese tourists make Copenhagen their next travel destination, Wonderful Copenhagen, the city’s official tourism organization has been coming up with strategies that are tailored towards Chinese tourists. Nyhavn is one of Copenhagen’s hottest tourist spots. Photo by Mary Lee. While the numbers of tourists from other countries such as the United States are also rising, Wonderful Copenhagen recognizes the need to develop specific marketing approaches for the Chinese market. “We employed Chinese personalities to pose in magazine shoots, because the Chinese like to picture themselves in Copenhagen, the sceneries alone are not attractive to them,” states Nicolai Mejlang, Project Manager for the Social Media and PR Team at Wonderful Copenhagen. 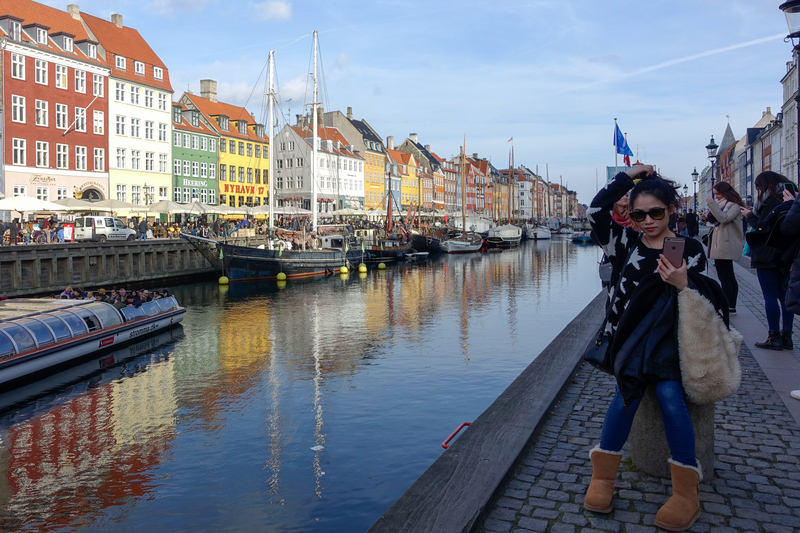 According to a press release published by Wonderful Copenhagen, compared with 2015, there has been an 9.2% increase in the number of Chinese tourists visiting Copenhagen in 2016.